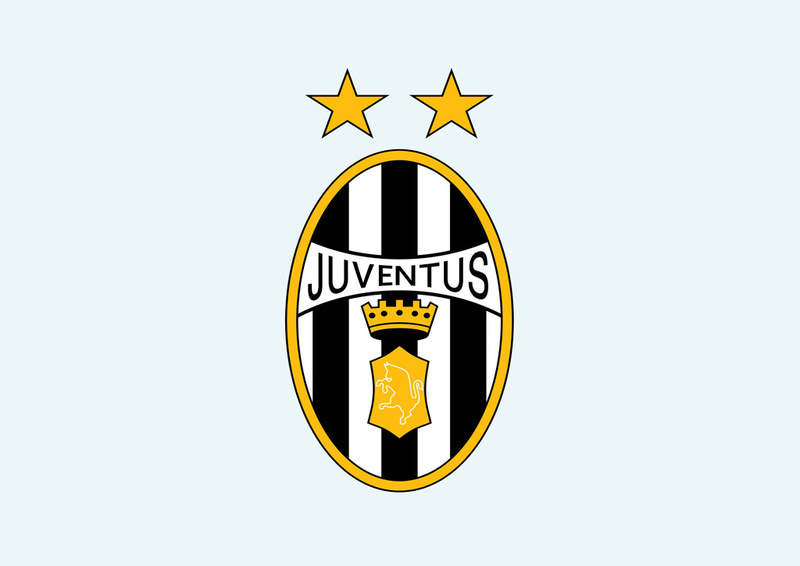 Juventus Football Club or Juventus is an Italian football club based in Turin. The club was founded in 1897 by a group a young Italian students. Juventus is one of the most successful teams in Italy and in the world. Juventus is the first football team ever to have won all possible club world titles. Logo is the copyright of the respective owner.